France. Provence. 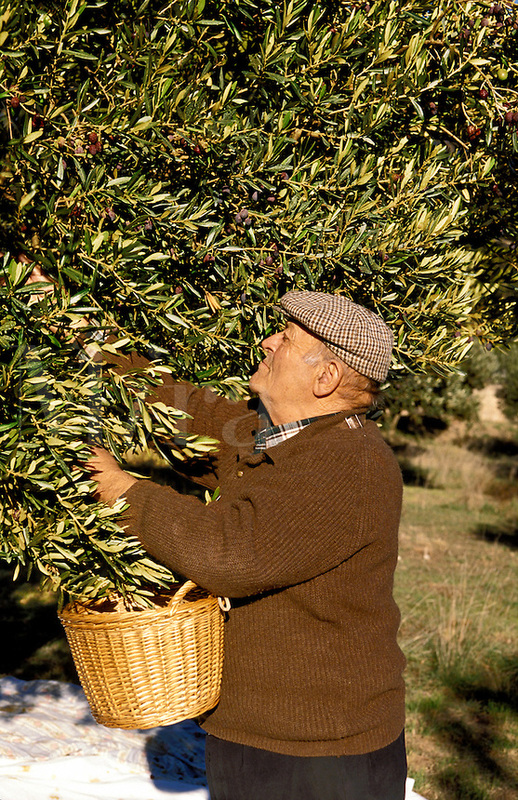 Elderly man picking olives for oil production.